Imagine more than 1500 developers working together to create the best open source Cloud Platform. 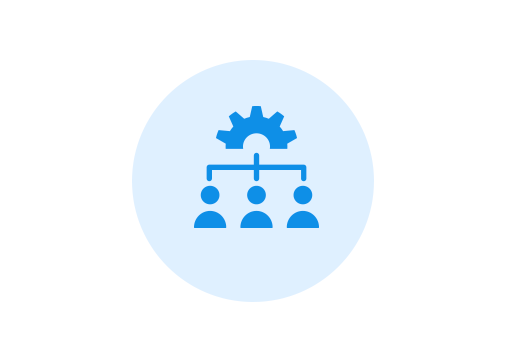 Imagine new features being added constantly to meet your ever-increasing IT demands. Imagine the ability to launch a cloud server within seconds and capitalize on the best cloud ecosystem available. Stop imagining, you can do it all with OpenStack. 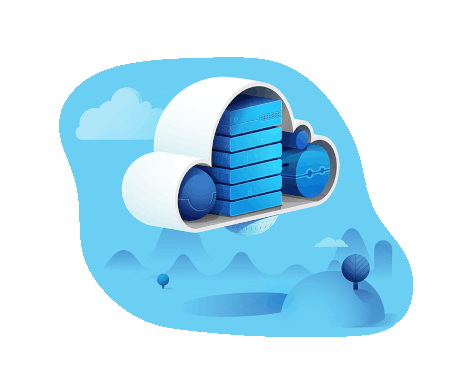 Every single Cloud Server launched on GloboTech's Enterprise Cloud is propelled by our Super fast SSD Storage at their core which ensures better performance compared to other public clouds. 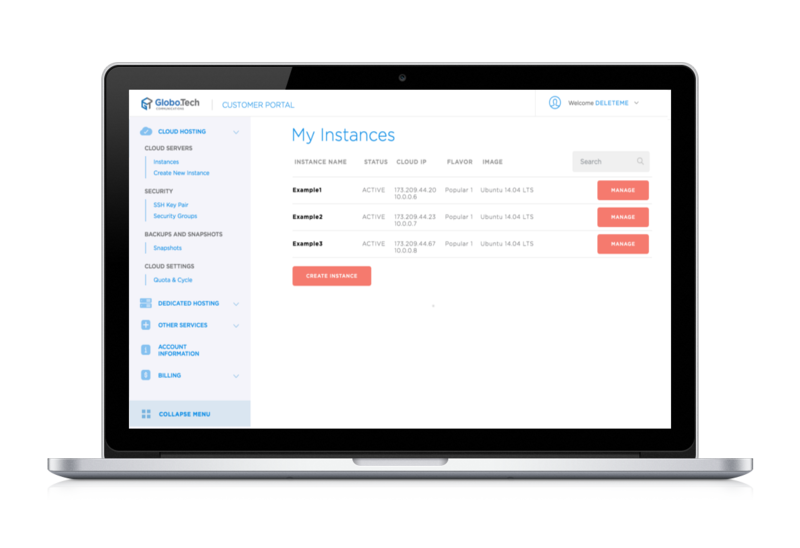 From creating and managing your new cloud servers to overseeing your security, our cloud portal is designed to let you interact with our cloud ecosystem with the least clicks possible. We also invite our clients to send us ideas on how we can improve their user experience. Regardless of what part of the world your data has to go, it's going there fast. Our Network is linked to top-tier Internet Carriers and our routing is constantly optimized to always use the quickest path everytime. Trust GloboTech's Premium Network to get your data to its destination quickly and efficiently. 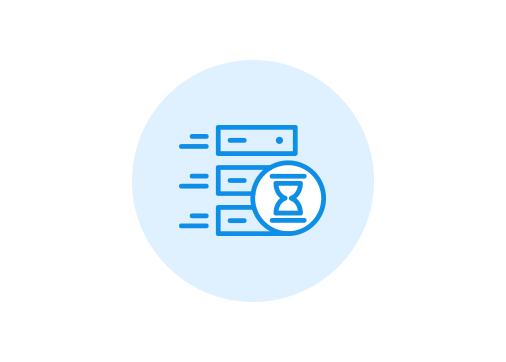 Because connectivity is so important, it's an integral part of GloboTech's SLA, and we offer a 100% Network Uptime guaranteed. 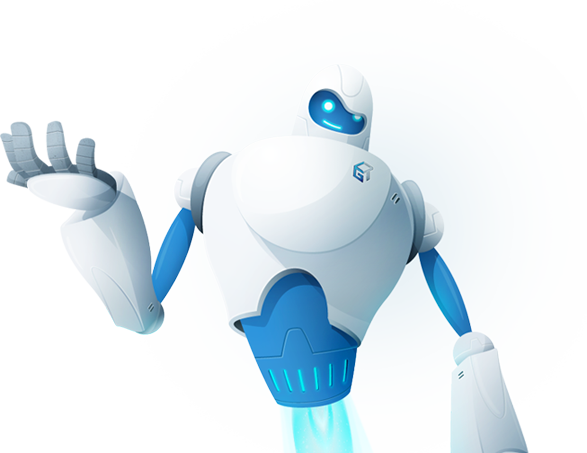 For the security conscious, GloboTech's Enterprise Cloud offers Security Groups support which can add an extra layer of security by managing firewall rules at the Layer 3 and 4 traffic levels. 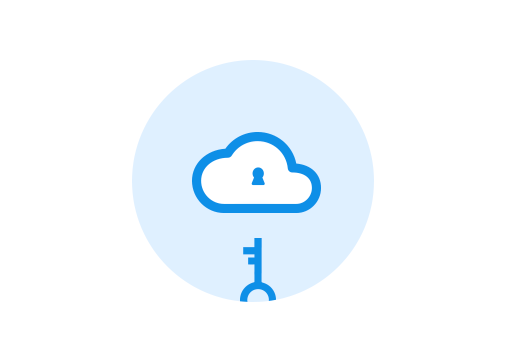 In addition, our cloud servers support the use of SSH Keys, and for your sensitive applications, every client has their own Private Network for internal communications. 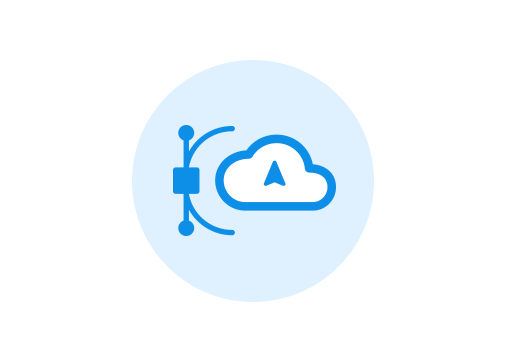 With GloboTech's Enterprise Cloud, you can launch cloud servers quickly, resize them on-the-fly as your needs change and experience the full flexibility of the Cloud. By paying only for the resources used, you will have better control of your IT infrastructure and help keep your costs down. 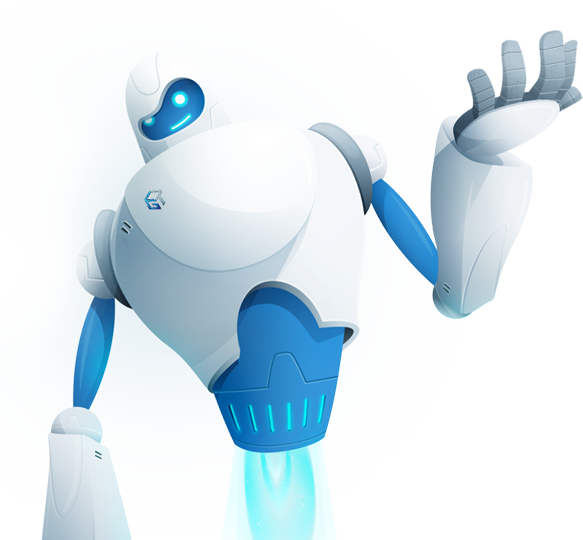 GloboTech has been providing customized hosting solutions to clients worldwide since 1999. 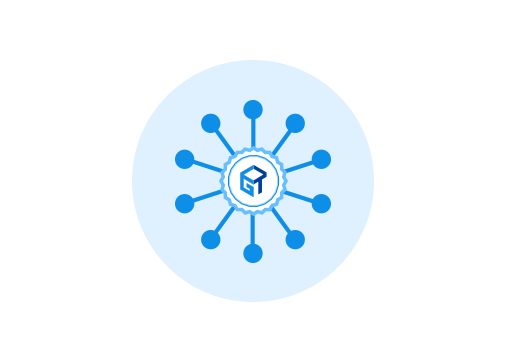 GloboTech's Enterprise Cloud is the latest addition to our hosting offerings, and our team is devoted to delivering the best cloud experience on every level so you get the most out your Cloud ecosystem. 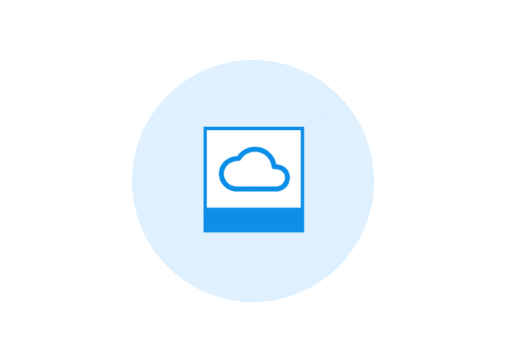 Take a snapshot of the current state of your cloud at a point in time before making major changes to your platform. You can revert back to its original state in case of unforeseen circumstances. Available at $0.10 per gigabyte per month.